Fascia or myofascia is the dense, tough tissue which surrounds and covers all of your muscles and bones. This outer fascial covering is very strong and very flexible. In fact, it has a tensile strength of over 900Kg. Under a microscope, myofascia resembles a spider web or fish net. Myofascia can best be described as a complete body suit which runs from the top of your head down to the bottom of your toes. Damage to an area of fascia can effect other distant areas in your body even years later. In the normal healthy state the fascia is relaxed and soft. It has the ability to stretch and move without restriction. In a healthy body fascia helps to maintain good posture, range of motion and flexibility. It also gives our bodies tremendous strength and helps us deal with stress and injuries. When you experience physical trauma or inflammation the fascia loses its pliability. It can become tight, restricted and a source of tension throughout the rest of the body. Trauma such as a fall, whiplash, surgery or habitual poor posture has a cumulative effect over time and myofascial release or dry needling can help. Myofascial release or dry needling is an effective hands-on therapy which can directly change and improve health of the fascia. The purpose of Myofascial Release is to break down scar tissue, relax the muscle and fascia and restore good posture, providing lasting and effective relief to the client. 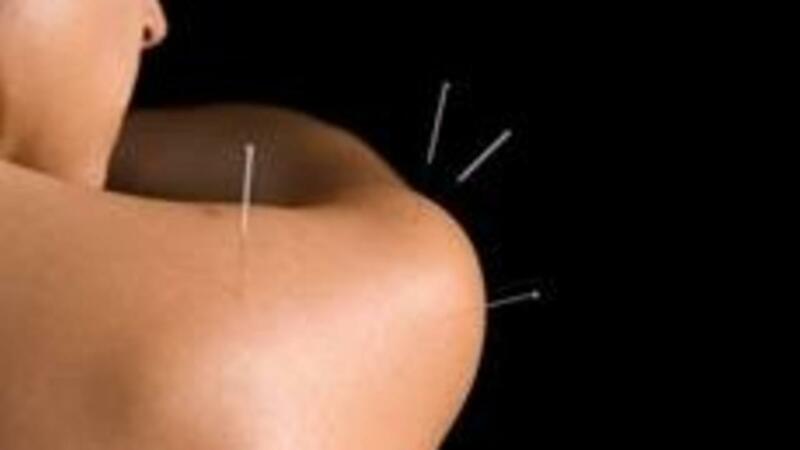 During a Dry Needling treatment, you may feel a slight sting as the needle is inserted and removed. However, this discomfort should last no longer than a second before settling.